Satan awoke me from walking sleep four years ago. I was always aware of his existence through my then belief in Christianity, but oddly, I was never of the belief that he was evil. To be honest, I never even gave him much thought at all until I was a teenager. I then became obsessed with Anton LaVey, although I never read any of his books until much later. 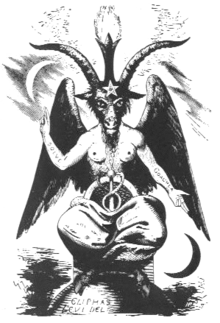 While Anton LaVey’s Satanism is not what I believe in, he was an important part of my beginning to understand Satan as a God and as a Deity who is more important to the world than most people would like to admit. I now fast forward a few years to where Satan has been (and still is), an integral part of my life. I can’t ever imagine being without him. He has made me stronger, he has been with me through debilitating illness, he has shown me that who I am is important to him and he loves me for the fact that I am me. 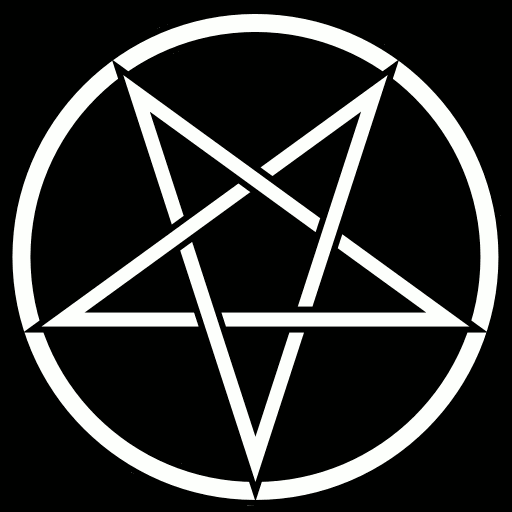 There are not many Traditional Satanists in the world because Satan does not just want any person following him; he picks whom he wants. We are the chosen few and that makes me smile every time. When I am having a bad day, then I just think of Satan’s love for me and everything else just melts away. I was ordained into ‘The Universal Life Church’ last year so that I can, in my own small way, help other Satanists with their walk down this (sometimes) lonely path. Thankfully, our presence on the internet is growing daily, and sites like Marie's have played a huge part in people's religious understanding. Let's hope that continues.